Pete Labas: I am proud and very honoured to be asked to be Captain of Alfreton Golf Club for 2019. I would like to thank Dereck Martin for being a great Captain in 2018 and I hope I can do as half a good a job as he has done. I certainly hope I can get a repeat of the weather that Dereck had in 2018. 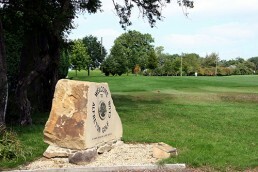 I am continuing the fundraising focus that Dereck set up, this being the Golf Club. I would also like to thank all the past Captains who have given me advice on what to expect during 2019. I hope I can live up to their expectations. I have enjoyed listening to their stories as we have gone around playing golf. 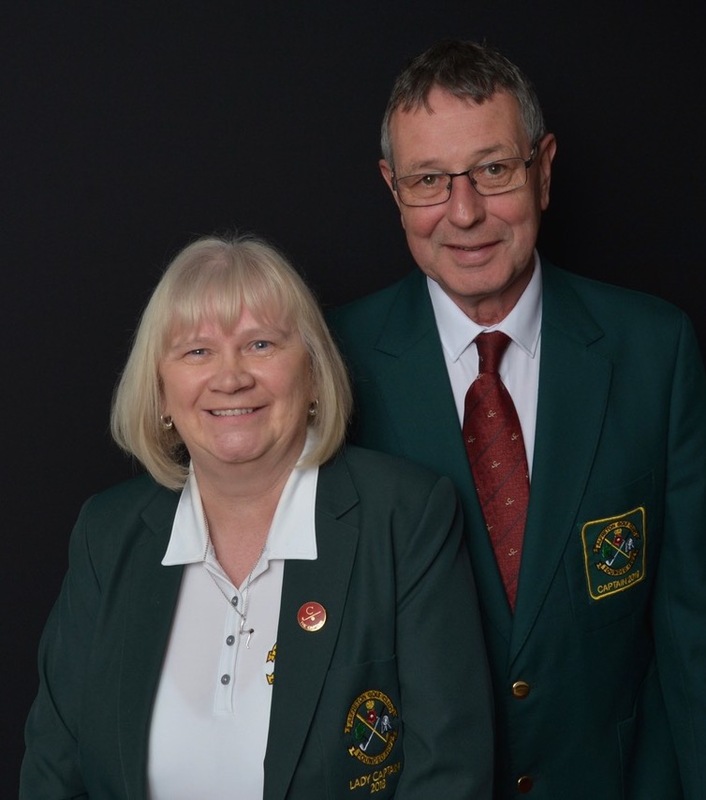 We should somehow download all their memories to add to the memories of Alfreton Golf Club as summarized below from Bruce and Lorna Morris. Andy Fenn and all the green staff do a wonderful job of keeping the course in tip top condition, despite what the elements throw at them. Keep up the good work lads. I hope that as many of you as possible will put your names down for the various friendly matches in 2019. I will endeavour to play with as many of you as possible. The work of the Social Committee is something I would like to point out to all the Members. 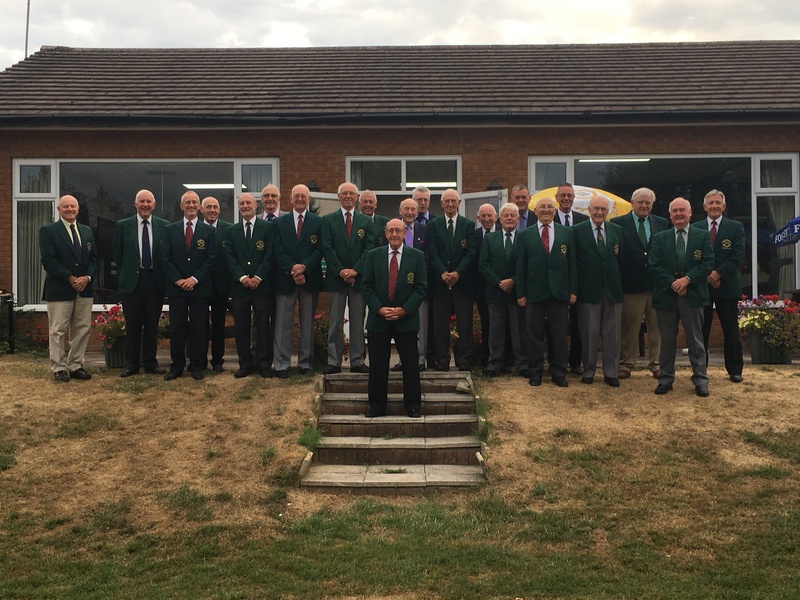 They work extremely hard in organizing events for Alfreton Golf Club. Please try and support the events this Committee put on. Some of the monies raised has already gone to improve the décor of the clubhouse. Ellie Bennett: I am delighted to represent the Ladies of AGC for a second year as their Lady Captain. 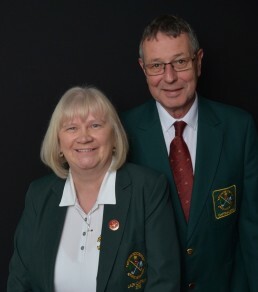 I look forward to working with Club Captain Pete and his Vice Captain Billy and I am also thrilled to welcome Linda Baston as my Vice Captain – together we will do our best to ensure 2019 is a successful year for our Club. 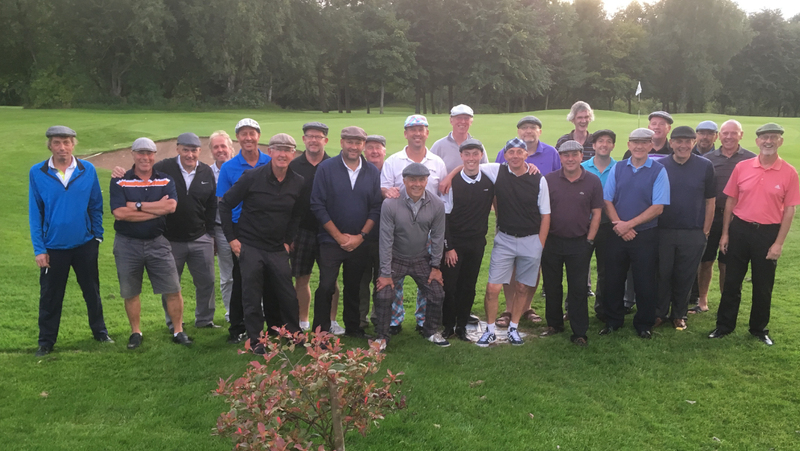 Due to injury, I do not anticipate being able to golf this season – I will, therefore, see you all on the 1st tee at our games, socials, inter-club matches and generally around the clubhouse. They recall how they joined; it was in 1962 when they were invited to the annual dinner and dance at the Royal Alfred Hotel. By the end of that evening, their application form had been signed and a month later became members, paying £7 guineas annual subscription plus a £2 guinea entry fee! Course development is too big a subject, but it is remarkable that the changes have nearly all been completed by staff and members. Who remembers the old wooden clubhouse? It came from Swanwick Hayes Conference Centre and had been used to house German and Italian prisoners during WWII. It had a small room on entry with a bar, fireplace, two settees, the ‘billiard table’ and a one armed bandit. Glass doors led to the long room which had settees, tables and chairs. The floor on party nights was a bit like a bouncy castle and had to be stiffened. The room was set off by a huge brickwork fireplace and a grate for log fires; though smoky at times it was always a welcome sight. In 1974 the Derbyshire lady veterans preferred it to the stormy day outside, playing bridge with plenty of G&Ts. Declaring ‘its lovely don’t ever replace it’. But time marches on and the new clubhouse was opened in 1976. The New Bath Hotel in Matlock when the tickets were £2.50 and a room for the night £2. The New Pacific at Somercotes, it was the Empire cinema and now a fishing tackle shop. Hills Café Alfreton where at about 11.30pm they served a supper table of all chocolatey things. In 1992: The Club House with surrounding marquee for Centenary Year was magical. By the way, in the 70s every ticket to the Annual Dinner/Dance had to be, by tradition, a personal invitation from the Captain! 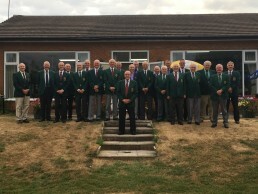 The men’s annual dinner was always in the clubhouse, and one year the caterers came from Chesterfield bringing a full field kitchen, setting it up down the 9th fairway and providing a full Christmas dinner. The room was so packed for the occasion, you had to eat in sequence, odds leaned backwards, evens ate, then you alternated. If you were on the outside of the table and wanted a comfort break you had to crawl under it to get out. The tradition of ‘Taking wine with the Captain’ was a laugh; toasting winners, losers, visitors, anything or anybody, so by the time of the actual presentation everyone was certainly in HIGH SPIRITS! Back in the time before drinking laws after social functions, most arranged lifts or were collected, but for the ‘die hards’, around 2am, Dot Turner and later Sue Turnbull would bring out bacon butties and after that anyone wanting a lift home could rely on Dot or Sue as they both had a mattress in the back of their vans and would cart you safely off! Thanks to Bruce and Lorna for these recollections, apologies for having to edit out some others, but perhaps you can stop them and ask for further memories, including the plans to reroute the A38 through the golf course! !